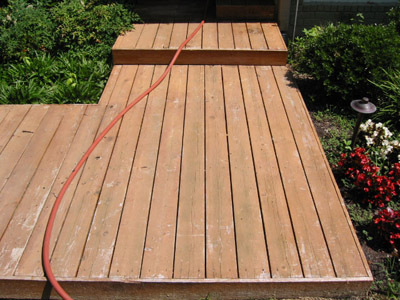 Refurbish your deck and fencing with Window Wizards professional deck and fence pressure washing. Our Dallas technicians use the most advanced equipment combined with years of experience stripping away years of dirt and grime leaving a blank canvas prime for refinishing. 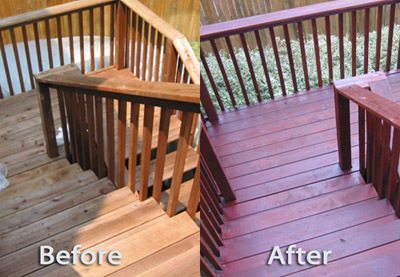 After our Dallas experts have thoroughly pressure washed your deck or fence now it’s time to reapply that beautiful finish. 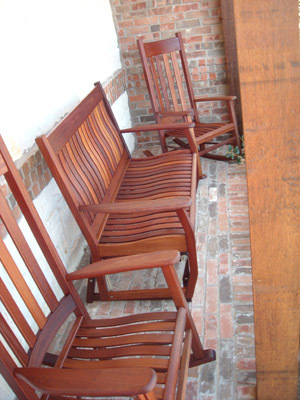 Our team will give you choices from all of the industry leading stain and finishing products. Once you have decided on the finish that you want our skilled craftsman will do an award winning job. 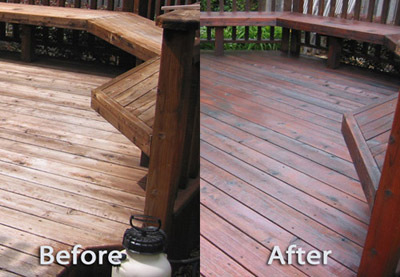 Stain applications should only be performed by a trained technician using professional equipment and products. 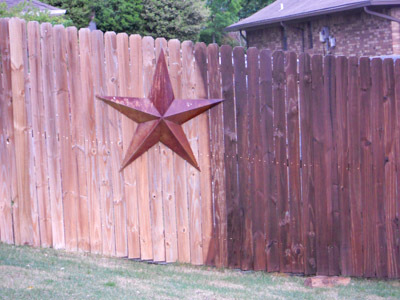 Dallas Window Wizards are the foremost experts in deck pressure washing and refinishing. Having a deck or fence that looks brand new is within your reach, contact us today for a free consultation.